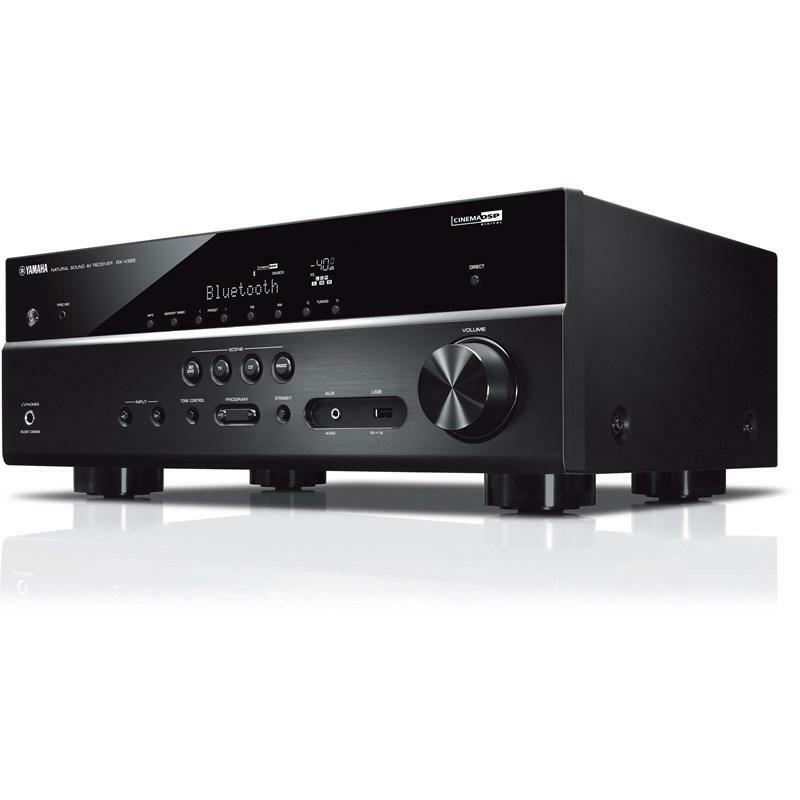 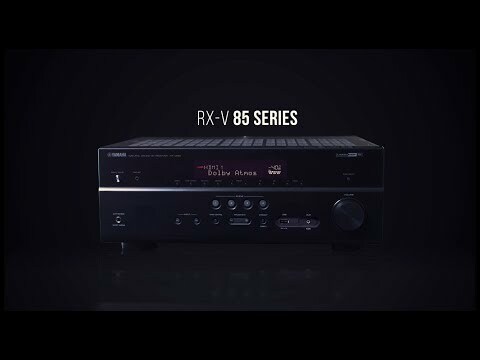 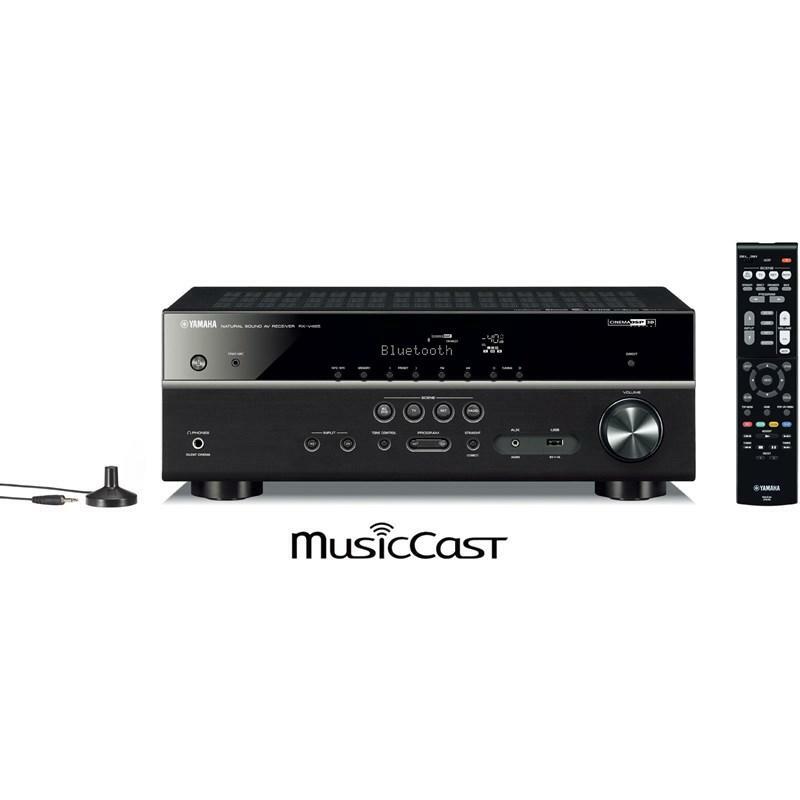 This receiver was designed with a strong focus on achieving exceptionally high-clarity sound. 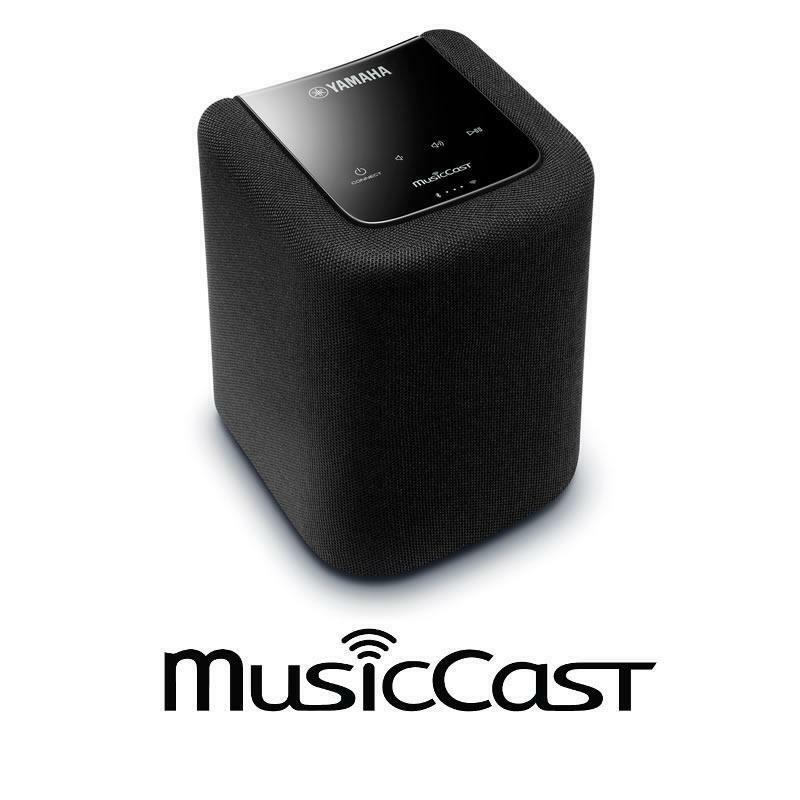 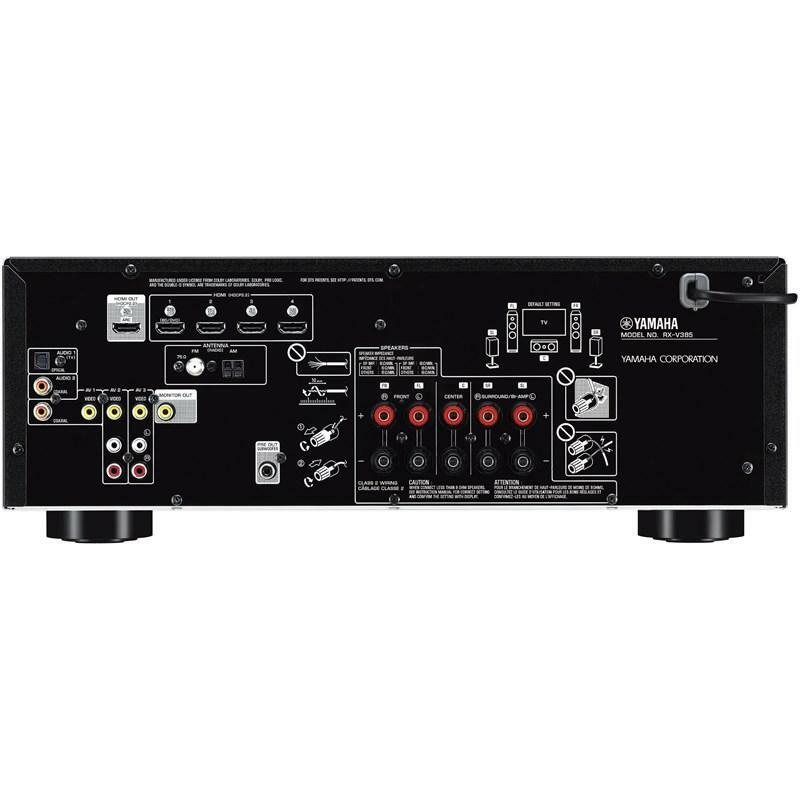 It employs a discrete amp configuration and a low-jitter PLL circuit, which contributes to its excellent audio performance. 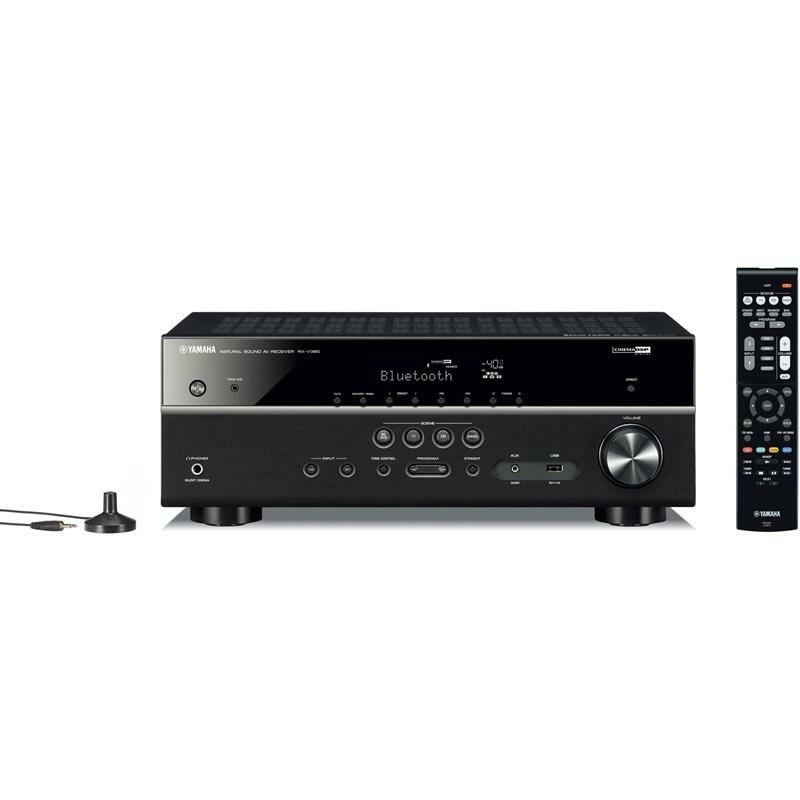 This receiver offers the ability to bi-amp compatible front speakers (L, R), which drives the high and low ranges with independent amplifiers. 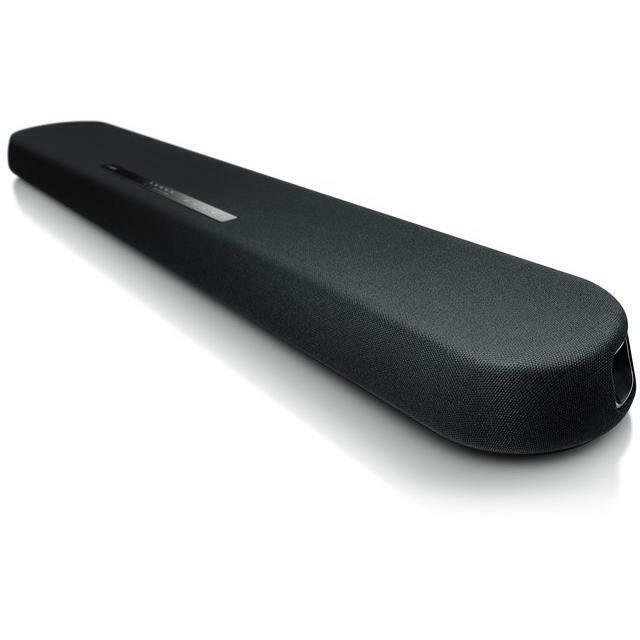 In addition to providing greater power, it also prevents interference between the high and low sounds, further improving the sound of the front speakers (trade with surround speakers).